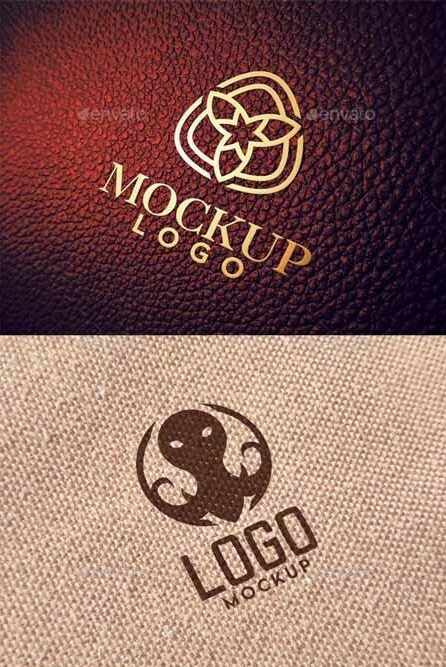 Logo on different materials (wood, textiles), logo on coffee, logo on book pages, seen through leaf logo. Contain: 10 PSD Files at 3500×2624 px 300ppi. PSD are made with photos for background, smart objects and smart filters so you need minimum Adobe Photoshop CS3. 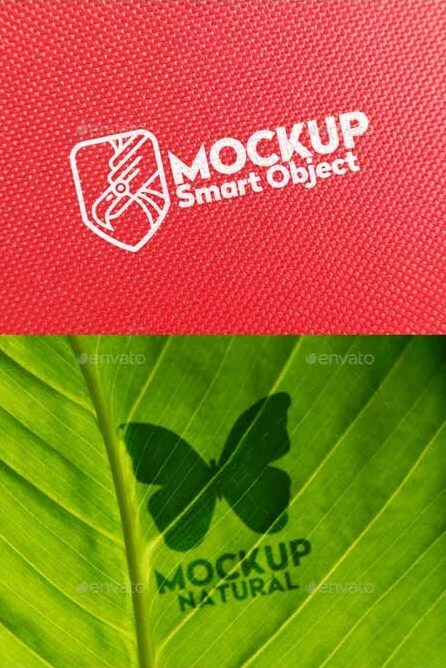 Double click on red layer to open smart object, replace example logo with yours, close and save to update the file with your logo.